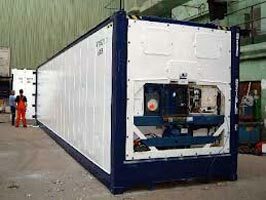 While a reefer will have an integral refrigeration unit, they rely on external power, from electrical power points (“reefer points”) at a land based site, a container ship or on quay. 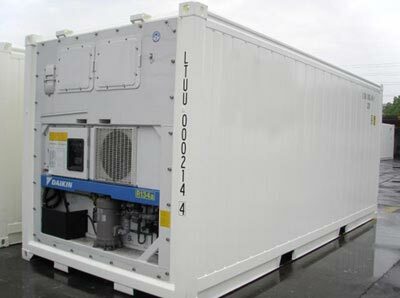 When being transported over the road on a trailer or over rail wagon, they can be powered from diesel powered generators ("gen sets") which attach to the container whilst on road journeys. Refrigerated containers are capable of controlling temperature ranging from -30oC, -40oC, -65oC up to 30oC, 40oC. Frozen Mode : Temperature control is accurately achieved through the return air. Chilled Mode : Temperature control is accurately achieved through the supply air flow. 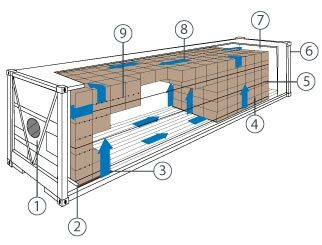 Ventilation : Forced circulation of cool air prevents chilled products from ripening too quickly , ensuring a longer shelf-life and maintaining the market value. In order to remove the unwanted gas and moisture generated by respiration (which can affect quality of the products), fresh air can be exchanged at the rate of 0 to 260 m3/hour, depending on the requirements and the kind of Reefer used. 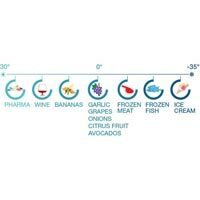 High freezer containers are ideal for products (ice-cream and frozen fish) which require extremely low temperatures (down to -35°C). Cold Treatment is a highly precise process where goods (mainly fruits) are kept at a specific and accurate temperature for a predetermined, uninterrupted period to remove of parasites (fruit flies and larvae). Multi-temperatures system is used for some commodities, such as tomatoes or potatoes, that may require temperature changes during the voyage (up to six different temperatures can be programmed). 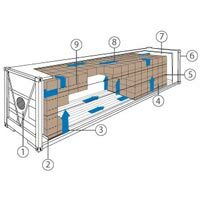 Various products require a reduced level of humidity inside the container (dehumidification). Most of the containers are equipped with a system capable of controlling the humidity within the range of 95 to 55%. 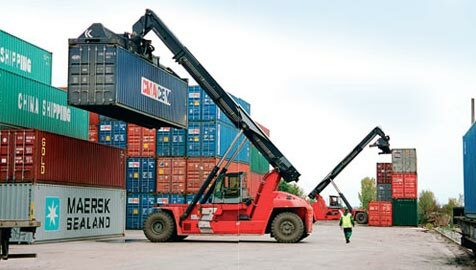 Guiedlines : It is the shipper's responsibility to insure correct temperature setting of the containers. Temperature setting and post-harvest life are highly dependent on commodity packaging prior to stowage and pulp temperature during loading. Specific Requirment (multi –temperature ,Cold Treatment Etc.